Green Builder - Dave R. Williams Homes, L.P.
Our clients expect the best materials, workmanship and state-of-the art technology when building their home. Here are some of the ways that is accomplished. 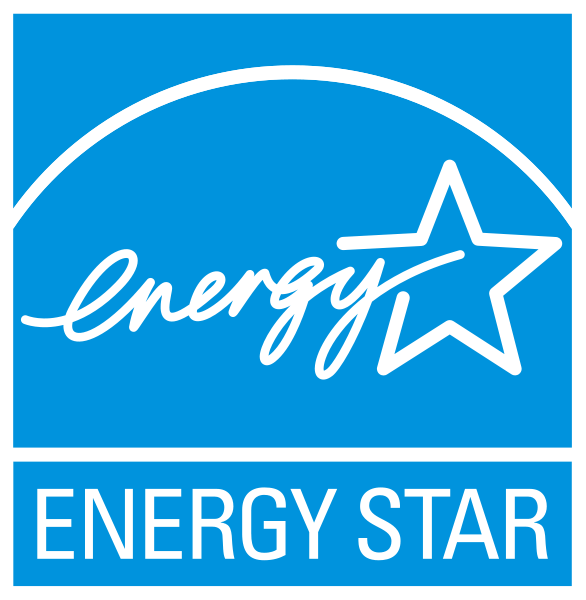 Dave R. Williams Homes has chosen to participate in the voluntary Energy Star Program and is a recognized Energy Star Builder. To earn this recognition, homes must be built at least 15% more efficient than those built to code and include additional energy-saving features to deliver a performance advantage of up to 30% compared to typical new homes.